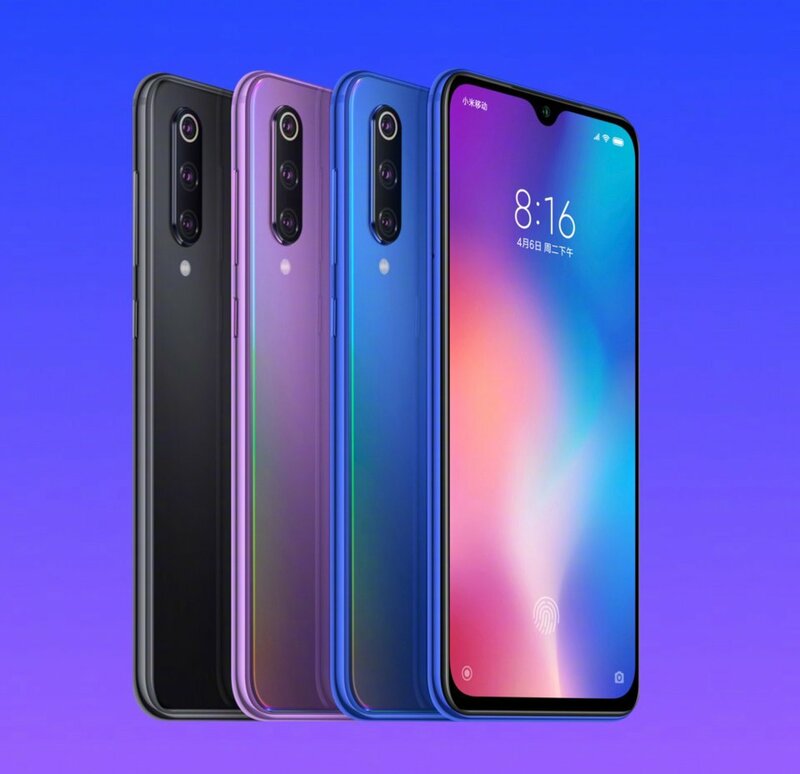 Xiaomi returns with a "lite" version of its latest flagship: the Xiaomi Mi 9 , and it does with this Xiaomi Mi 9 SE . 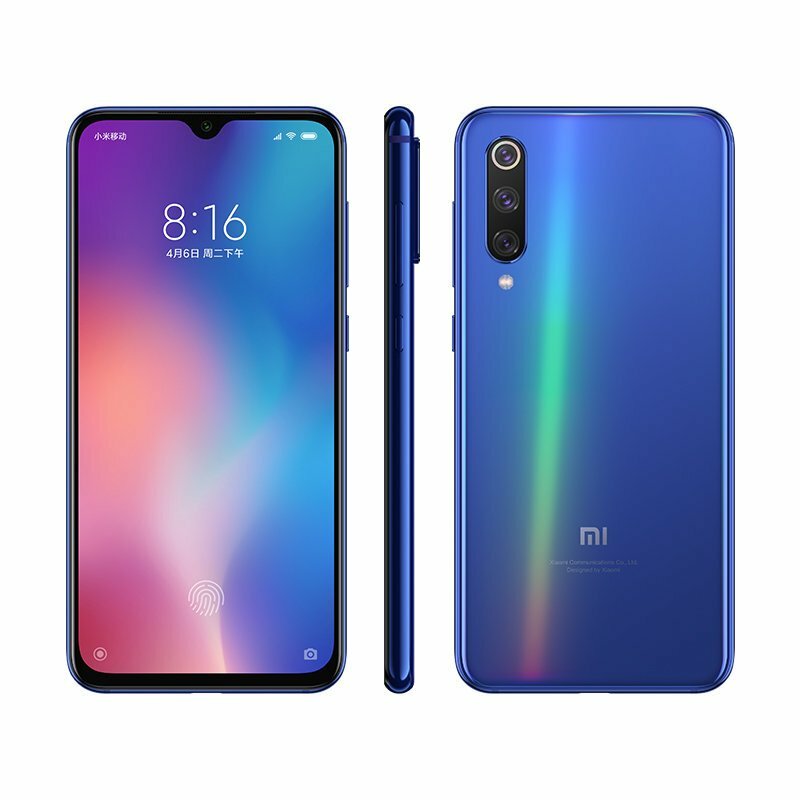 Its dimensions are contained and its screen ration is one of the best on the market for a cell phone of its size, since with 5.97" it exceeds 85% of usable surface. 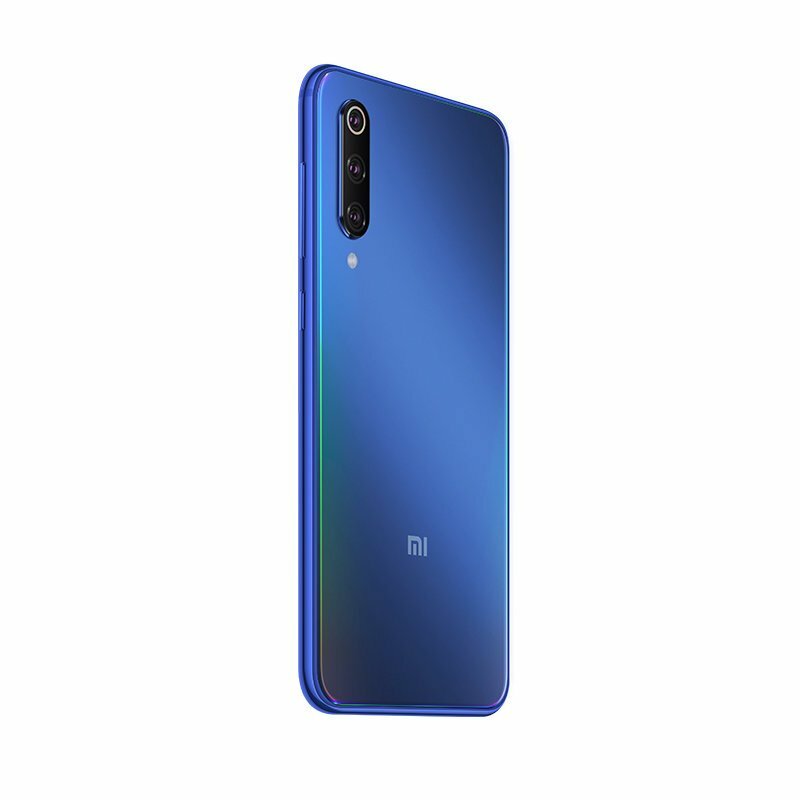 7.5mm thickness makes it one of the most comfortable and manageable on the market, in addition the use of aluminum for its construction gives it an undoubtedly premium mobile appearance. 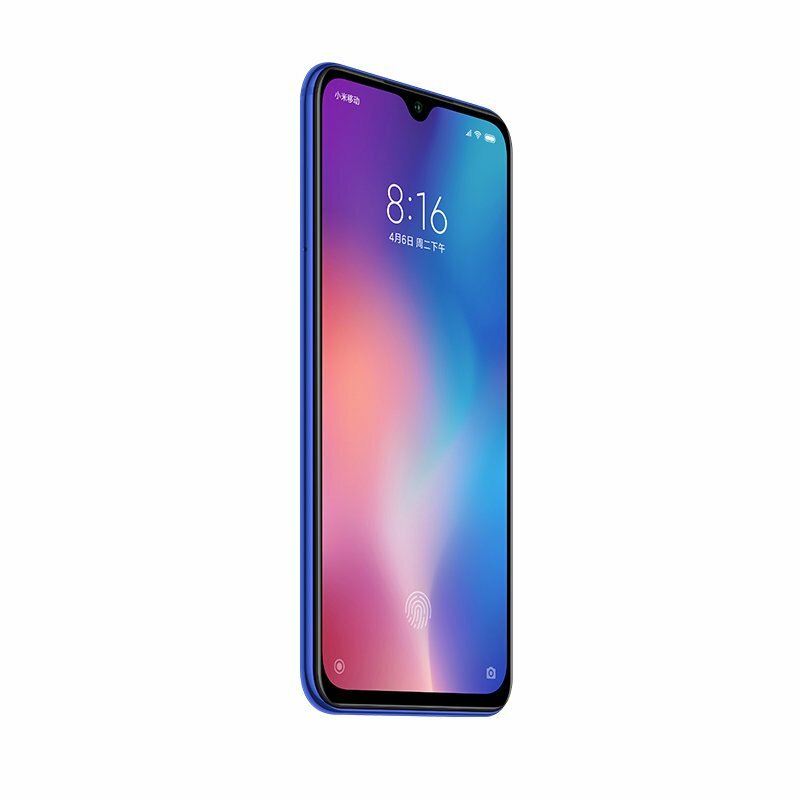 The screen; an amoled panel of exceptional quality that with a resolution of 1080x2340 and 600nits make it perfectly visible in any light condition. 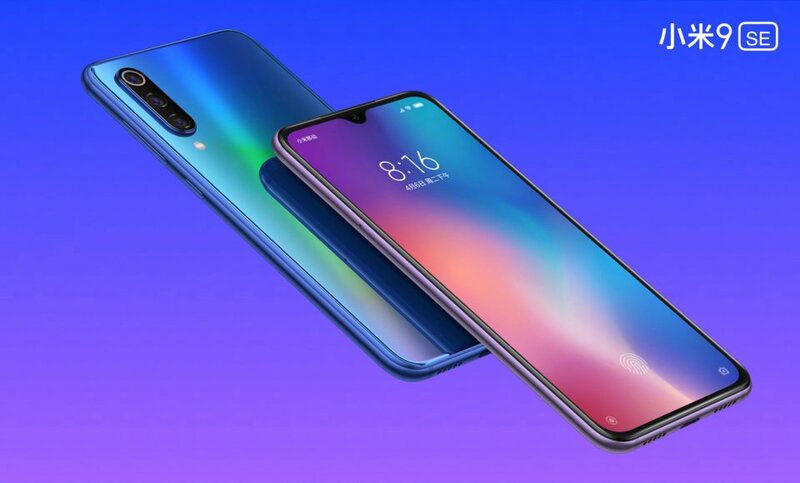 In this case xiaomi has accompanied a minimalist design of the mobile with the addition of a small notch in the shape of a drop of water, which makes this terminal have one of the best designs on the market. 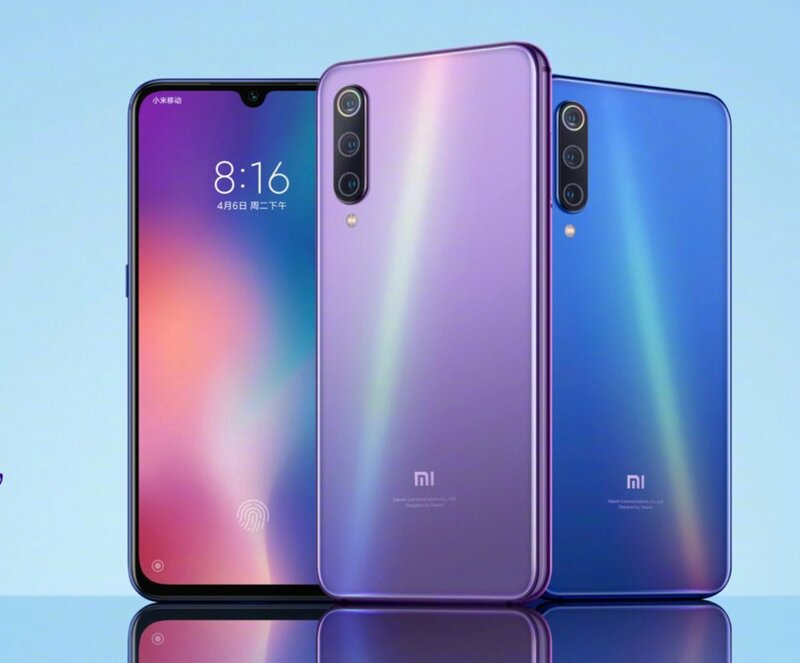 As for the camera, xiaomi has decided to maintain a configuration of 3 cameras, a main one with a sensor Sony IMX586 48Mp and an aperture of f / 1.75, accompanied by a secondary camera of 8Mp with aperture of f / 2.4 which uses as tele objective while the third camera of 13Mp and aperture of f /2.0 to provide a wide angle. As for the video, it allows recording in 4K at 30fps and super slow motion 960fps. The global version has been presenten in Spain on April 16th, incorporates all the necessary bands for different European markets, such as B20 (800Mhz) , B28 o B4. 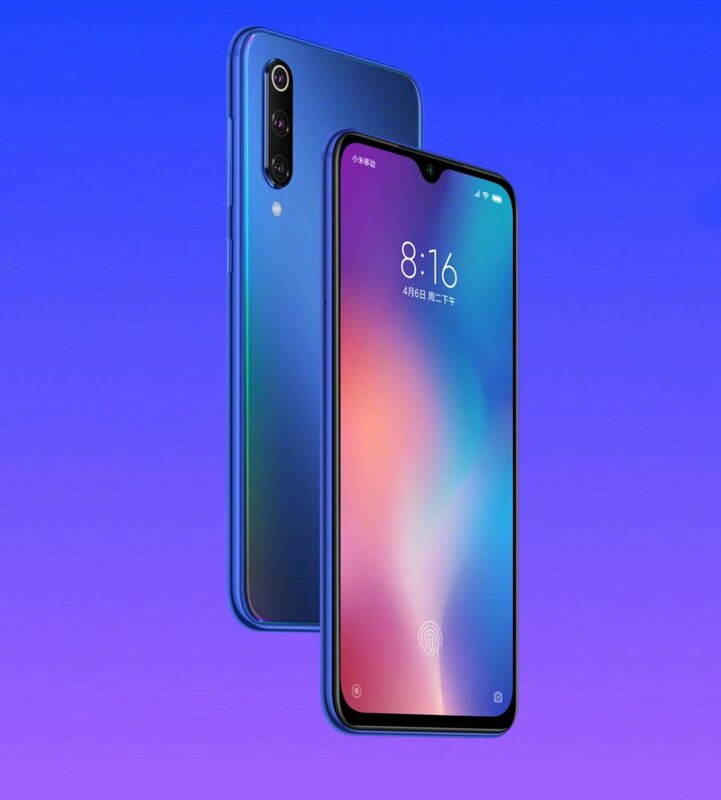 As far as battery is concerned, it may be a bit scarce, since it only has 3070mah, although its amoled screen and the excellent performance of this processor makes it enough to exceed the day of use. 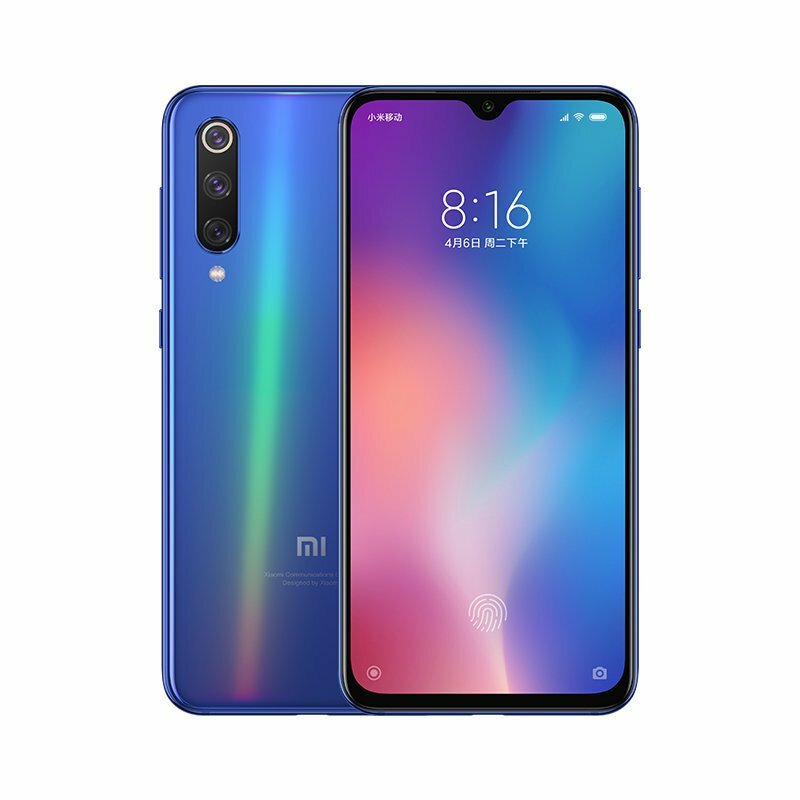 Something to keep in mind is that Xiaomi has decided to incorporate Fast charge to 18W, which gets a full charge of the battery in about 1h.